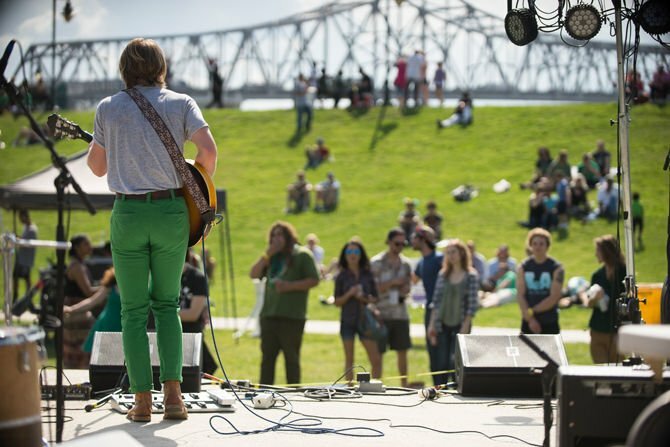 Tennessee based band, Brother Man, performs on Saturday, March 18, 2017, at Levee Plaza in downtown Baton Rouge as part of the very first Bloom Music and Arts Festival. A festival goer enjoys live music at Levee Plaza on March 18, 2017 during the Bloom Music and Arts Festival. An attendee walking through Levee Plaza in downtown Baton Rouge on Saturday, March 18, 2017, during the Bloom Music and Arts Festival. 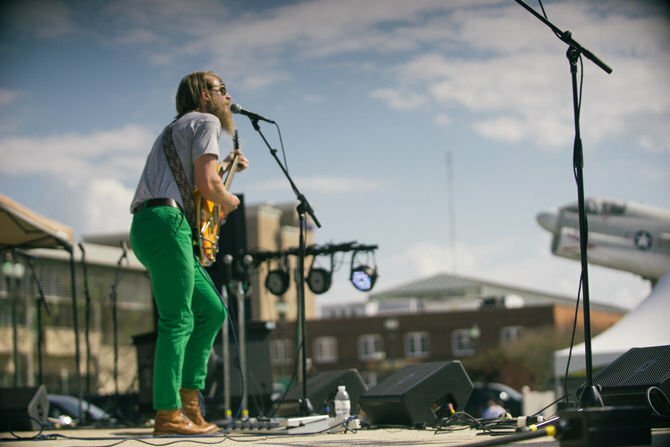 A variety of local and traveling artists take the stage on Saturday, March 18, 2017, at Levee Plaza in downtown Baton Rouge as part of the very first Bloom Music and Arts Festival. Aside from the Baton Rouge Blues Festival, the Red Stick doesn’t have any mainstream, large-scale music festivals to hang its hat on. Bloom Music & Arts Festival is aiming to change that. Now in its sophomore year, Bloom has expanded its scope. Organizers have enlisted more established talent while maintaining an emphasis on the local talent that spawned the festival in 2017. 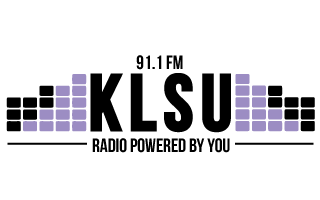 Its goal, says festival organizer Jarvis Antwine II, is to become for Baton Rouge what South by Southwest is for Austin, Texas. While Big Freedia is inarguably a huge talent for the fledgling festival, Antwine’s quest to turn Baton Rouge into a “music capital” does not stop with her. Artists he hopes to book for future Bloom festivals include Chance the Rapper, Erykah Badu and Alabama Shakes. Recruiting such top-tier talent could turn Bloom into a gargantuan platform for local underground artists. Local hip-hop artist and Bloom performer Joshua Henderson, who performs under his stage name _Thesmoothcat, believes the festival could have a massive impact on the careers of Baton Rouge performers. Attendees of this year’s festival can expect a diverse 40-artist lineup, over a dozen art vendors and a handful of food vendors. Looking forward, though, Bloom organizers plan to expand its brand beyond the current festival with stages throughout downtown Baton Rouge and monthly concerts like Live After Five. Bloom Music & Arts Festival will take place on the downtown levee grounds across from the Raising Cane’s River Center on Saturday, Oct. 6, from 11 a.m. to 11 p.m. Tickets cost $10 pre-sale or $15 at the gate. Patrons of all ages are welcome. Visit www.bloomfestbr.com for more information and to secure your passes.